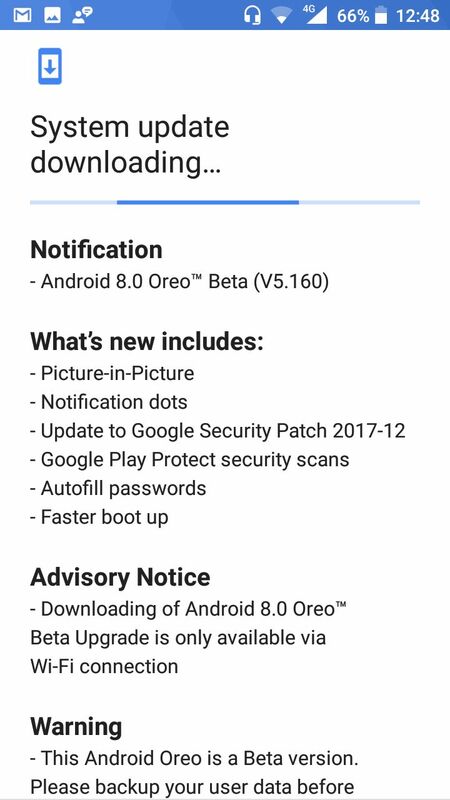 All the Oreo beta testers at Nokia 5 should see an update available for their device. The update is available only through the WiFi connection and it is 1.5 GB large. The version of the update is V5.160 and brings some software bug fixes. Since we are updating our Nokia 5, we’ll update the post with some significant new findings if any. It is truly Merry Christmas for Nokia 5 Oreo Beta testers 😊. Nokia 9 (TA-1054) certified in China? !